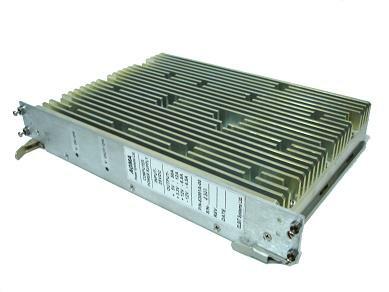 Our DC-DC power supplies are high performance power supplies for use in all racks for datacom and telecom systems, medical equipment, and control systems. available as open frame as well. The DC power supply meets all of the requirements of the telecommunication specification plus N+1 current sharing and hot swap. Input and output connections are through the backplane and the front panel optionally according to the customer requirements. MTBF - higher then 100000 hours. Wide input voltage range 36-72Vdc and wider. 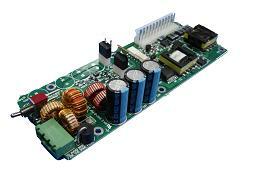 A 30watts Power supply - ideal for RF links! 3.3V, 5V and proteted -48V outputs for outdoor unit. open frame and 1U configuration.